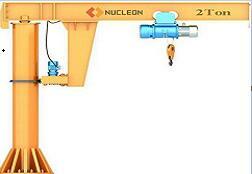 Shop Crane Hoist includes wire rope electric hoist, ring chain electric hoist, mini electric hoist, electric hoist, explosion-proof electric hoist, non-standard electric hoist and so on. 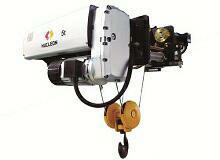 Each classification of electric hoist has its own unique characteristics. 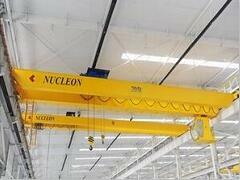 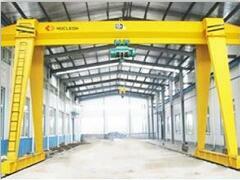 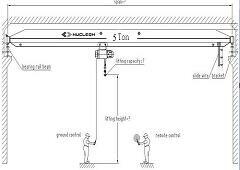 Shop Crane Hoist is a common an electric hoist, Belonging to the old age class, too. 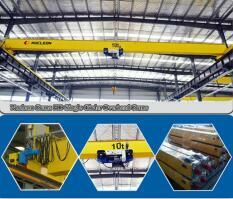 At the beginning, electric hoist was developed in our country, and some technologies of that time continue to this day. 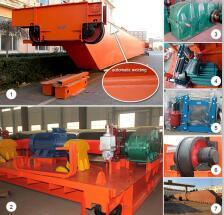 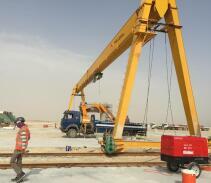 Many kinds of hoist are improved and designed on the basis of the original wire rope electric hoist. 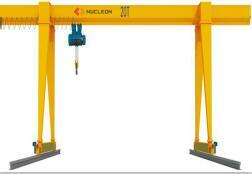 Shop Crane Hoist also belongs to one kind of wire rope electric hoist, The difference is that it uses more variety, can do any angle of moving, lifting, loading and unloading, which other electric hoist can not do. 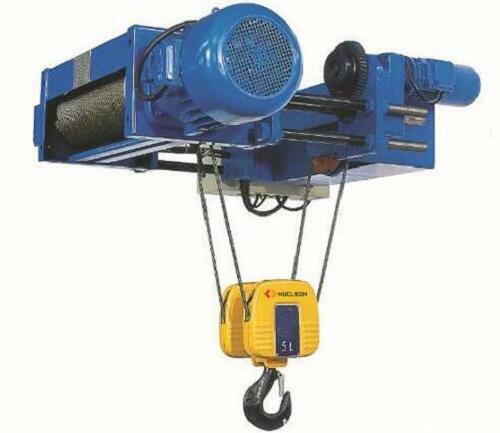 The explosion-proof electric hoist also belongs to the steel wire rope electric hoist, Explosion-proof electric gourd has three-stage explosion-proof and four-class explosion-proof, mainly adopts the principle of flameproof, explosion-proof performance is safe and reliable.